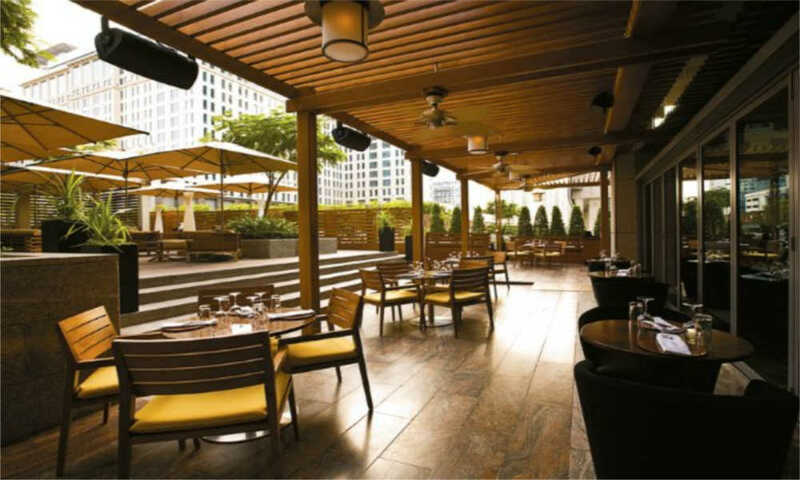 Pest control contract is one of the requirement in order for you to get your F&B license. Plan early, get a few quotations, look for one that provide the best value ( not the cheapest ) and get the contract sorted out to prevent any delay in you receiving your license. Very important, renovation works always get delay. So get the documentation sorted out fast. Yes that is right. 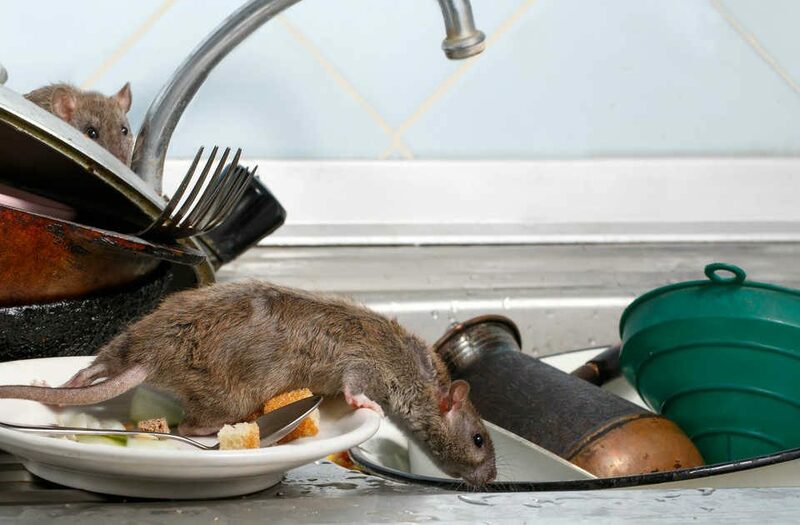 One of the most common pest problem that you might encounter is a rodent infestation. A good pest control company will come down during the renovation to look for signs of any potential entry points. They will advise you to get your contractor to cover these entry points. You will be able to save money, time and headache. Don’t bother with pest control companies that don’t even want to come down for an inspection before quoting. Always request for a pest control inspection. This is always complimentary. During the inspection, ask how the pest control quotation is based on. Is it current infestation, size of the place, potential infestation? Know what you are paying for. This session will check on any pest infestation before the NEA officer does his/her inspection. It is important to note that most pest are brought in. Furnitures, fridges, kitchen appliances would have been brought in already. Good to have them check. 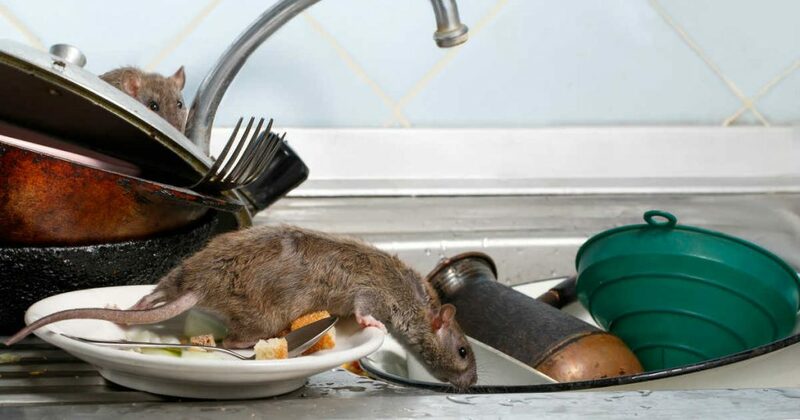 Innovative Pest Management provide a details plan for your F&B pest control, from revelant document needed to submit for NEA licensing, planning of your cleaning schedule, educating your staffs on what to look for any pest infestation. Call us at 6100 5266 or email us at admin@innovativepest.sg for a free consultation.